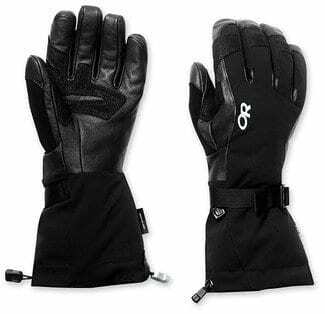 The Gordini Polar Mitt is hands down one of the best values on the market for a set of cold weather mittens. 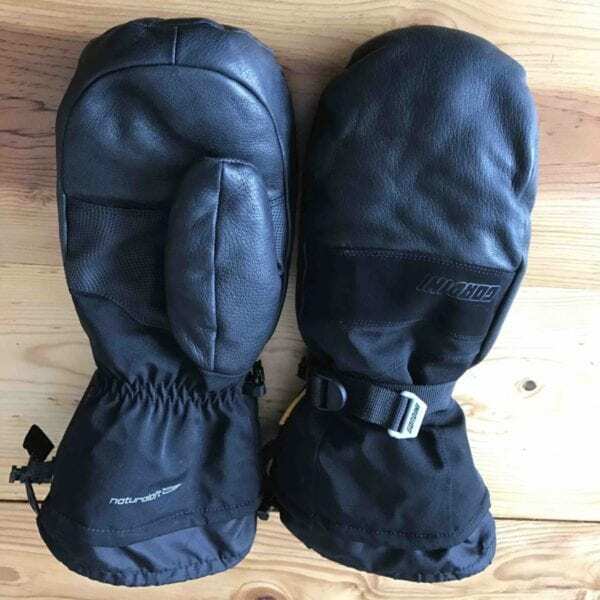 These mittens are waterproof to keep the moisture out on wet snow days and include a 600 fill down combo to keep your hands warm on the cold days. As one of Gordini’s warmest mittens, the Polar Mitt is designed to keep your fingers warm in cold temps. I live in Steamboat Springs, Colorado where the highs in the winter usually get up to 30 F and often hover between 10-20F most other times. In the mornings, it’s usually between 0-10F. Over the last couple years, my hands have become more sensitive to cold and having a glove or mitten that can keep my hands warm is essential. 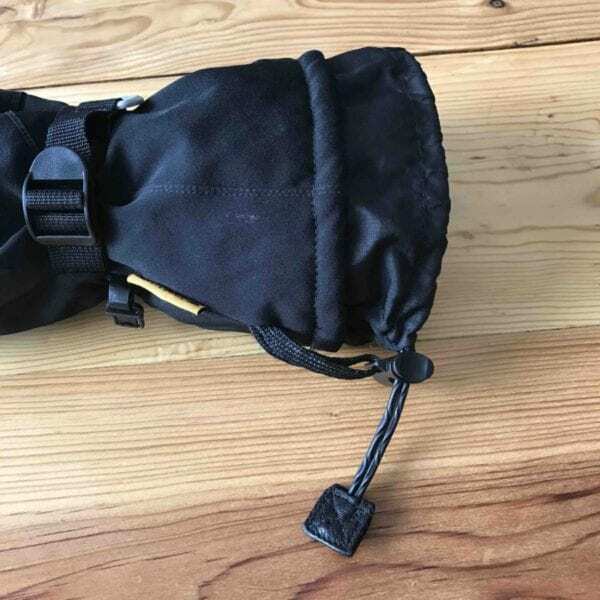 The Gordini Polar Mitt uses 600 fill, 70% Goose down and 30% waterfowl feathers on the topside of the mitt that goes over the fingers. To keep the feathers from bunching up, there are small chambers that keeps the down in place. For dexterity, the Polar Mitt has a synthetic insulation on the palm allowing you to easily close your hand and grab a ski or trekking pole. I’ve worn the Gordini Polar Mitt for the last six weeks for skiing, walking the dogs, and strolling around town. The Polar Mitt is designed for temperatures ranging from 10-32F and it does a great job at keeping your hands and fingers warm during those times. If the temperatures are colder than 10F, you want to make sure that you’re moving in some capacity to generate blood flow through your hands and fingers. 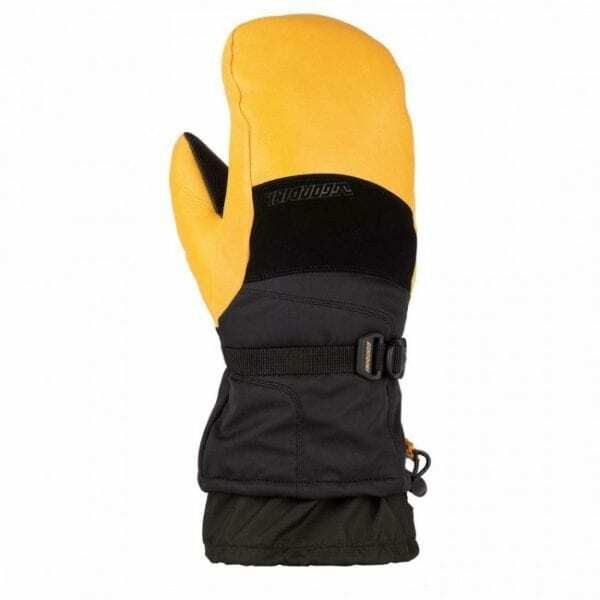 Another good option is to use hand warmers from brands like Yaktrax, Grabber, or Hot Hands. 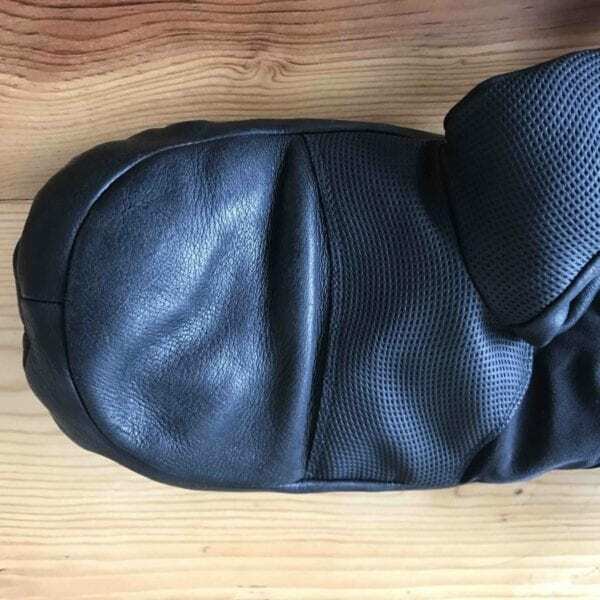 The inside of the Polar Mitt has enough room on the inside of the mitt allowing you to put your hands in a ball which helps warm them up on the chairlift up the slopes. 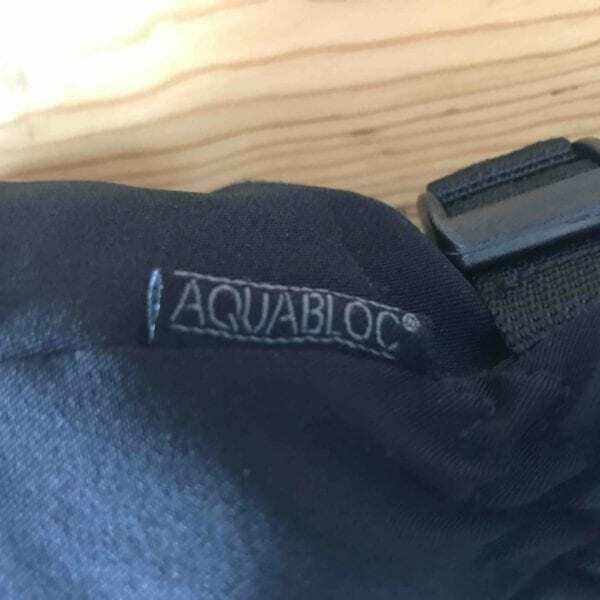 The Gordini Polar Mitt has a waterproof lining called Aquabloc that helps keep your hands dry on wet days. This material does a good job of keeping moisture out, but it only does an okay job of allowing the mitt to breath on warm days. 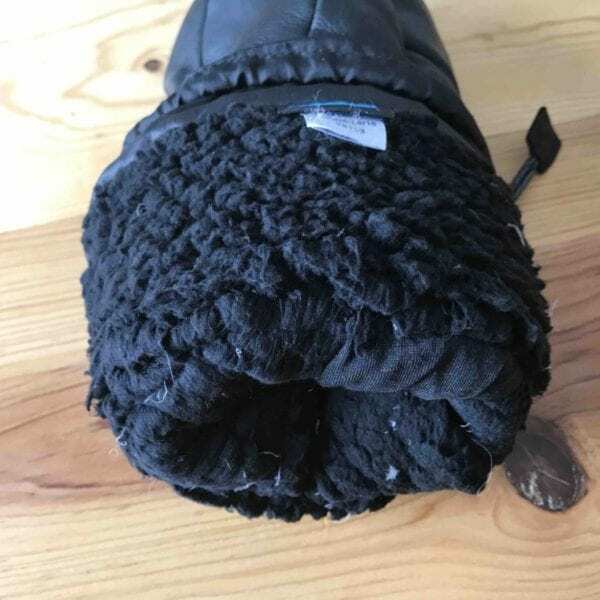 To pull the moisture(sweat) away from your hands, the Polar Mitt has a wool and fleece blend layer called Lavawool on the inside of the mitt. This material works well on normal ski days, but on hard charging days I found my hands would get pretty hot, leaving a moisture rich environment in the mitt. I found that if I took the mitts off on the chairlift up, the mitts would cool down and dry out for the moist part. To prevent from snow from getting in the mitt, there is a large cuff with an elastic cinch to keep the snow out. This cuff is meant to go over the jacket sleeve cuff as it’s fairly large and bulky. A big benefit in my opinion is that it’s super easy to pull the mitt cuff over the jacket cuff, which leads to less time fumbling with your mitts and more time having fun. 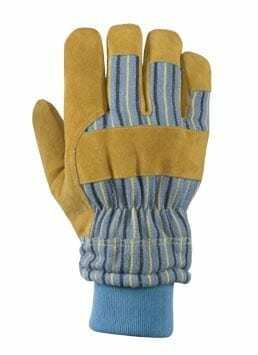 To keep the mitts from getting too sloppy on your hands, there is a cinch strap located on the wrist to keep the mitt from sliding down on your hand. 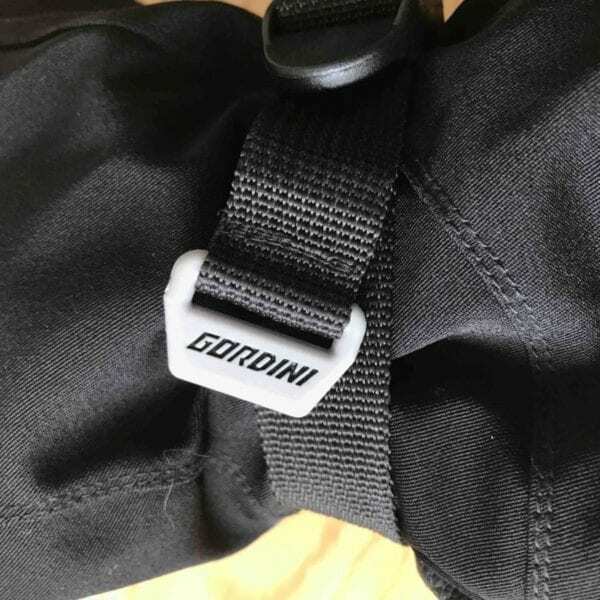 With the handy dandy pull tab, this strap is easy to use with mitts on or off. 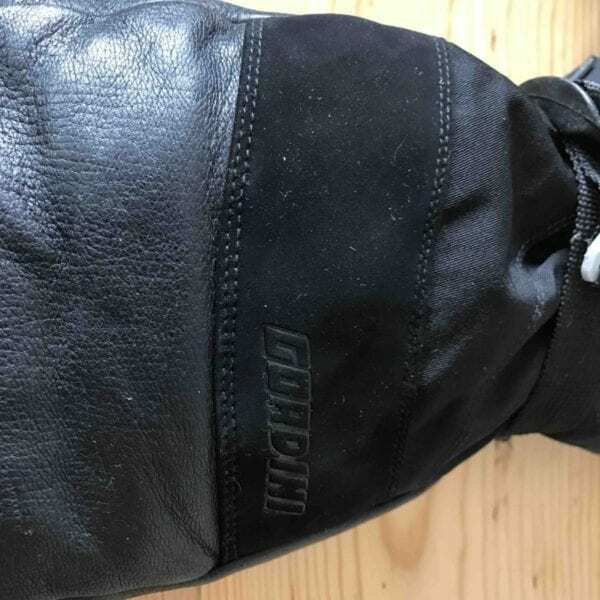 All in all, I found the Gordini Polar Mitts to be one of the best cold weather winter mittens on the market for the price. 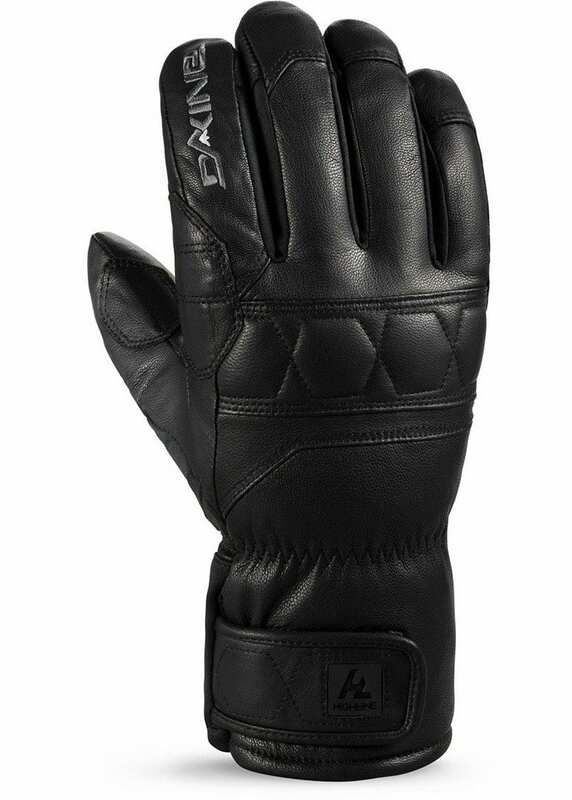 These mitts are listed on their website for $95, but I’ve also found them listed by Gordini on Amazon for $79.95 as shown in the picture. For more information, visit Gordini.com.